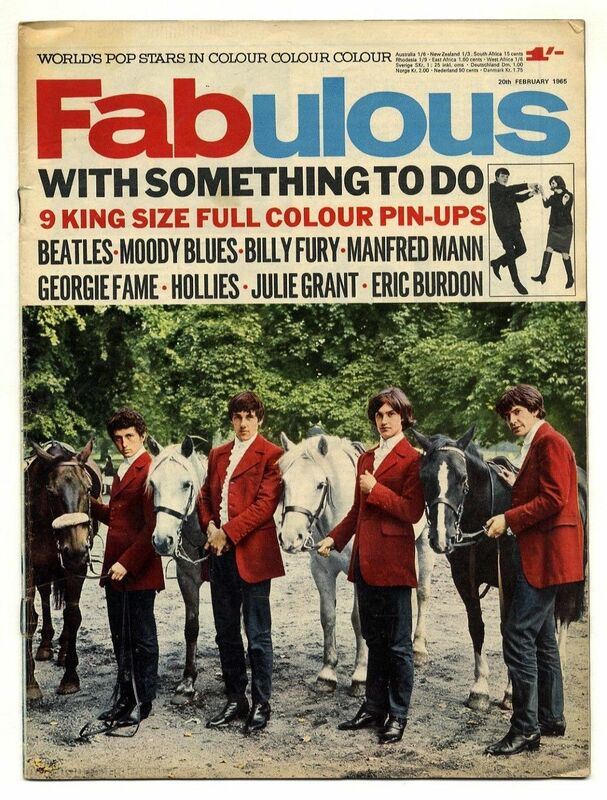 Fabulous Magazine 20 February 1965. The Kinks . . . Photographer Michael Darling. The Beatles . . . Photographer Bill Francis. Moody Blues . . Photographer Max Steiner. The Hollies . . . Photographer Rex Features. Manfred Mann . . . Photographer Julian Hann. Georgie Fame . . . Photo­grapher David Morse. Billy Fury . . . Photographer Bill Francis. Julie Grant And Friends . . . Photographer Derek Berwin. 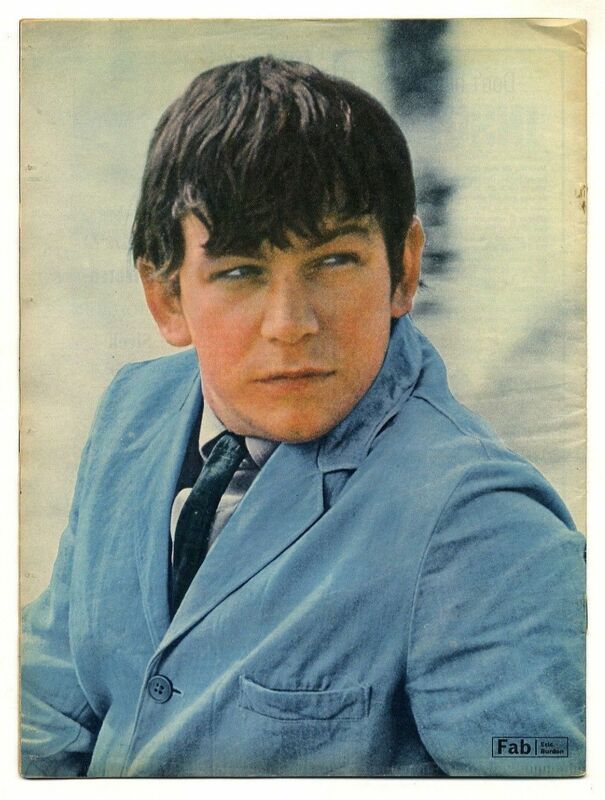 Eric Burdon . . . Photographer Nicholas Wright. Very good+ condition - staples just a little bit rusty but no staining. 8/10 We never crop our images so you can see the edges.